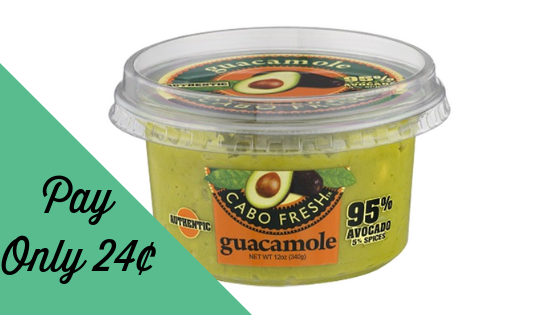 Home > Printable Coupons > Cabo Fresh Guacamole | Only 24¢ at Publix! Cabo Fresh Guacamole | Only 24¢ at Publix! Find more deals this week at Publix!